Since its inception in early 2010, So Klose® makes use of scientific, objective, transparent and accurate methods and combines optimized traditional and innovative modern approaches to build the emerging dating and matchmaking service brand. 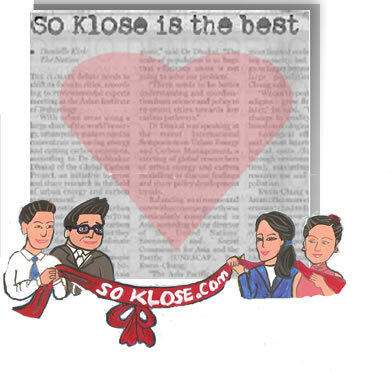 So Klose® refers to "So Close" which means through their services, love may be within close proximity. So Klose has been receiving overwhelming responses from the single elites within the local communities in a few years. Now, 40% So Klose’s new clients are referrals by their friends (i.e. So Klose’s successful matching couples). So Klose® provides only one-on-one dating service and targets the niche market of professionals, entrepreneurs and celebrities. The customer-focused belief of So Klose® stands out in the market - to provide customers with exclusive personal introduction services. So Klose® is the first bespoke introduction agency in Hong Kong to launch the "Hunting Method" to search the target potential partner for its clients. Also, So Klose is Asia’s the first ISO9001:2008 certified dating services company. 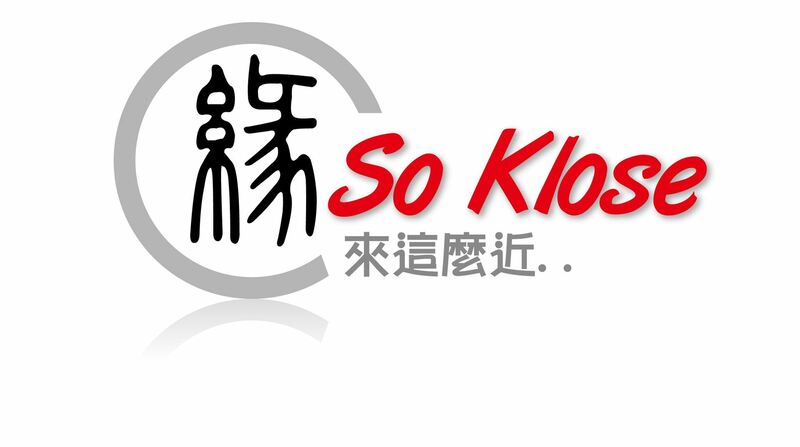 So Klose® won “2011 Hong Kong Emerging Service Brand Award" which elevated So Klose's local presence in line with So Klose’s aim to be the preferred dating and match making services provider. In 2012, So Klose won "The 16th Tao Heung Innovative Entrepreneur Award" by City Junior Chamber, and received "National Matchmaking Consultant" qualification by The China Human Resource Bureau. In 2013, So Klose has been short-listed as one of the 100 Hong Kong Brands by Hong Kong Brand Development Council to display information at a showcase in Xiamen, China; and approved as an "Executive Member" and "Certified Matchmaker" by the Matchmaking Institute in New York, USA. Besides, So Klose became the first matchmaking and dating services company in Hong Kong and Macao to receive the state honour of “China’s Top Ten Model Brands in Matchmaking, Dating and Personal Introduction Services” in Beijing in May 2013; and honoured with" The Hong Kong 's Most Valuable Companies Award 2014 - The Most Reliable Dating and Matchmaking Services Company" in November 2013. So Klose will take advantage of its brand, breaking geographical boundaries, to nurture the next generation of talent by promoting its quality female members to overseas and Mainland Chinese single gentlemen.